Come see Manomet at BASG’s Invite to Ignite! 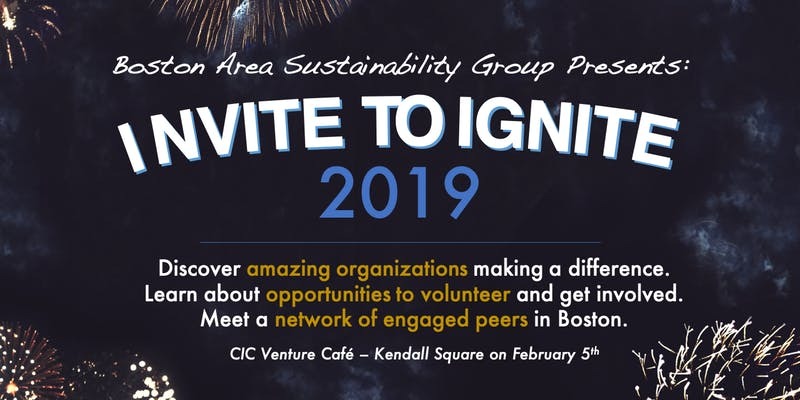 Manomet is excited to be a part of the Boston Area Sustainability Group’s 3rd Annual INVITE TO IGNITE event! For the last two years in February, the Boston Area Sustainability Group (BASG) has hosted a special evening to affirm the positive actions of local groups with the goal of providing a breadth of opportunity for our members to sample volunteer opportunities. They do this in a rapid-fire manner to leave ample time for our “Speed Dating for Cause” portion of the evening. Please help spread the word, far and wide and plan to come for the fun! Help us celebrate the great work these organizations are doing.